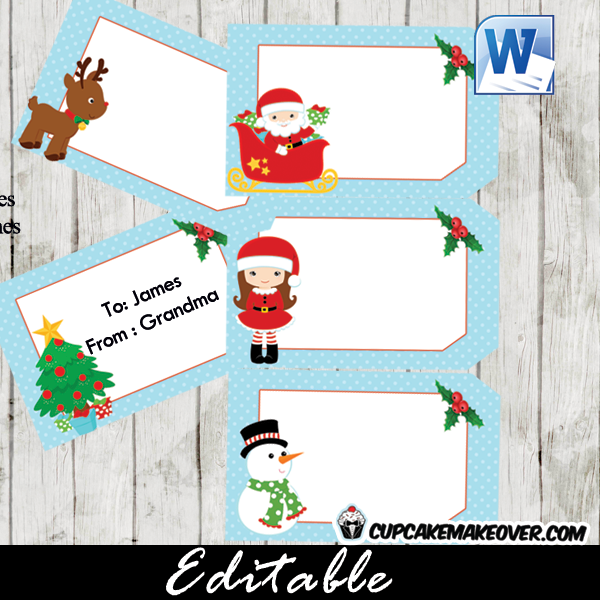 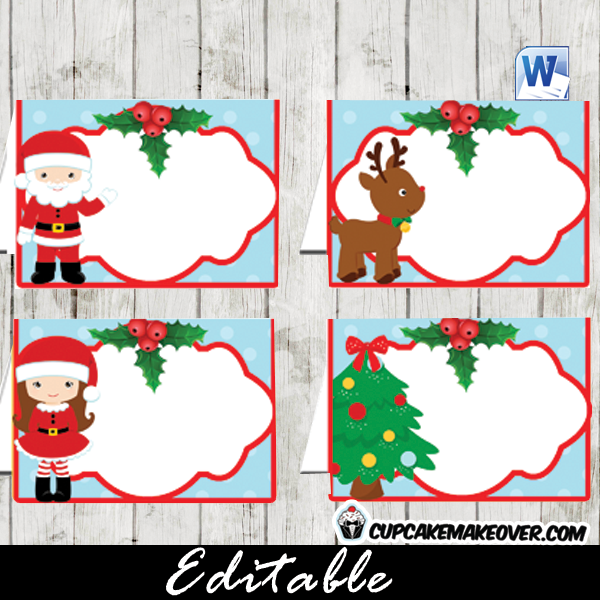 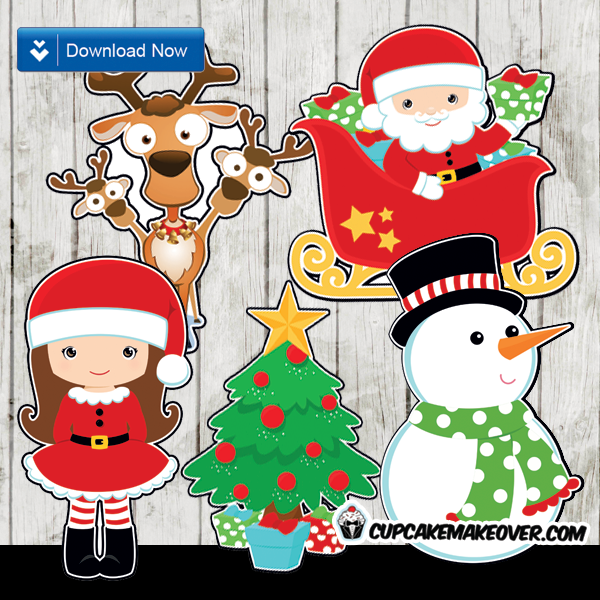 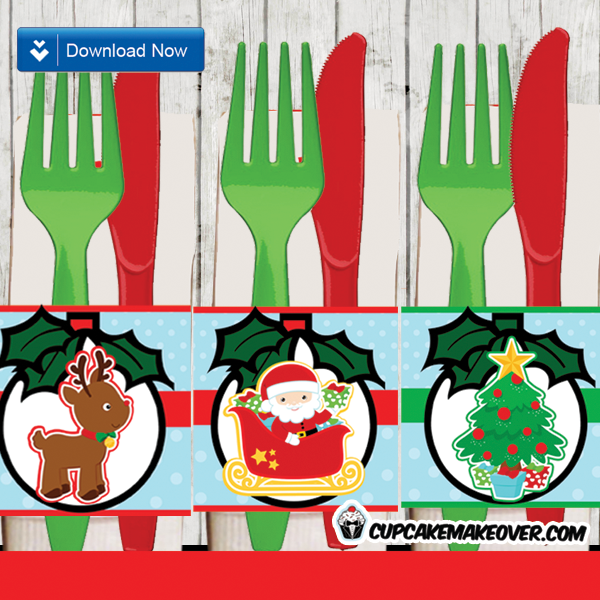 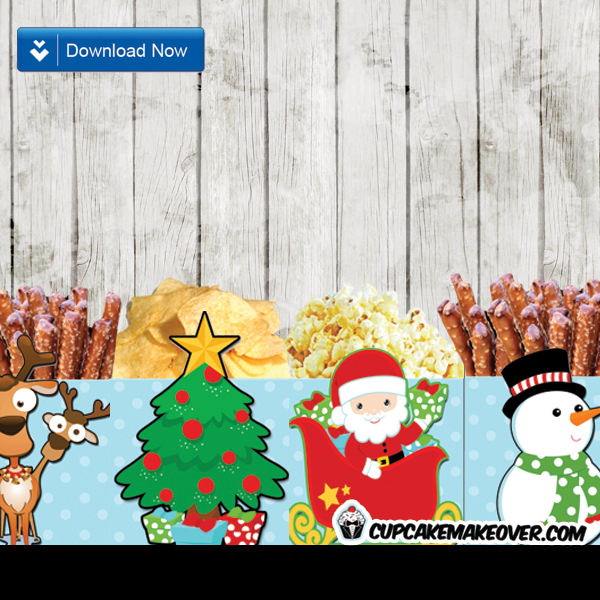 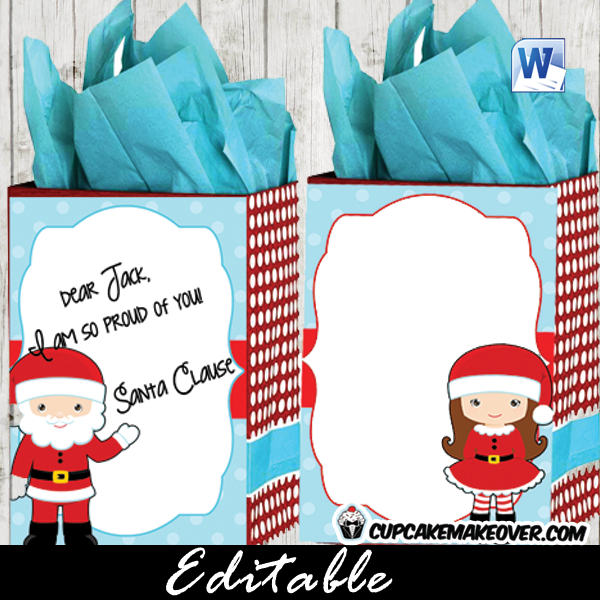 Dress up your sweet cupcakes with our cute printable Christmas cupcake toppers & wrappers. 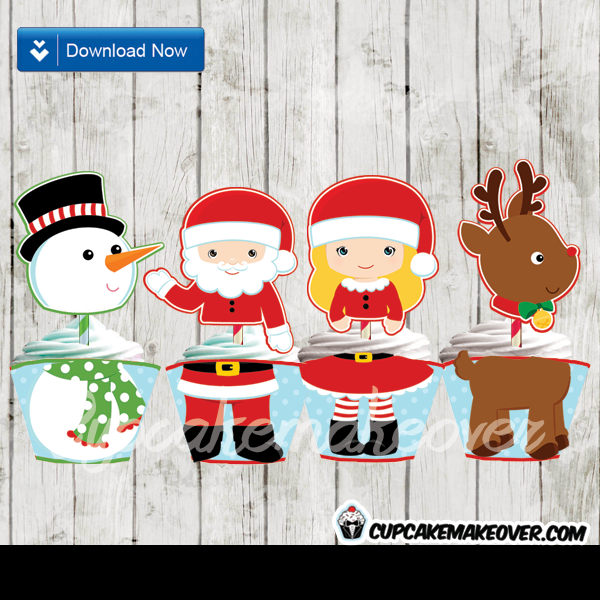 This festive cupcake set has it all: snowman, Santa, the cutest Santa girl and a red nosed reindeer. 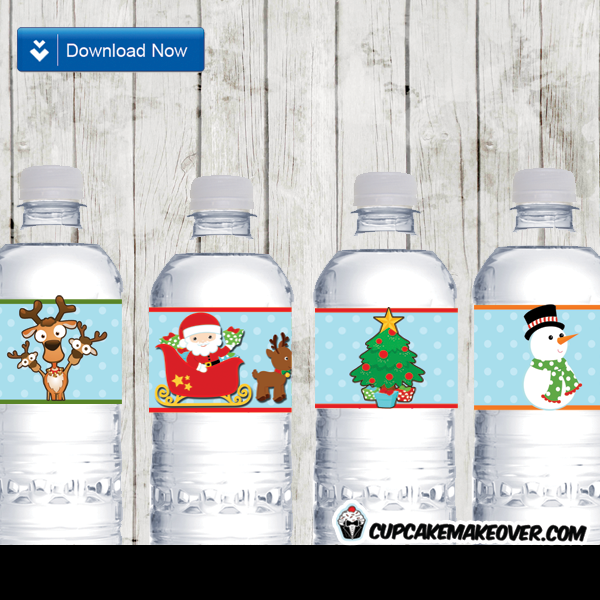 It’s a great way to pack some seasonal fun into your cupcakes!